That mug is awesome! 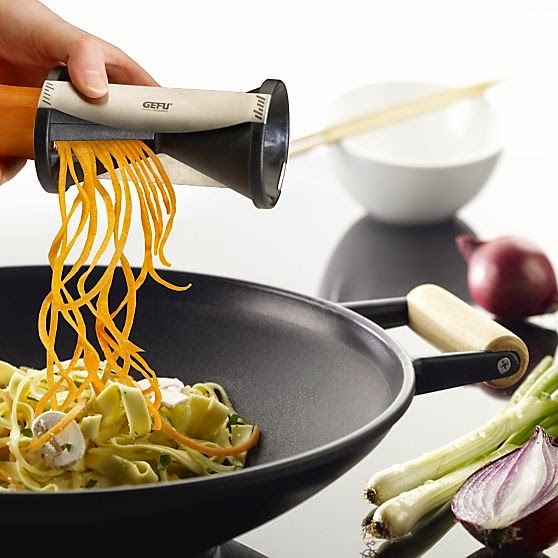 I am in the market for a spiralizer too, I have an unhealthy obsession with pasta and really need an alternative, keep us posted on how that one works! Happy Friday! I love those coasters! And I am going ot have to try that new drink from Starbucks... Confession: I already bought peppermint mocha creamer at the store the other day... Too soon?! Girl that is amazing that one of your DIYs was featured on his website!! Congrats!! I still need to get a spiralizer - I'm debated between the one from William and Sonoma or just a regular one from amazon! Have a great weekend! Definitely share how the spiralizer comes out--I've been thinking about getting one for a while but havent bit the bullet yet. That mug is everything. Love it :) Have a great weekend!! LOVE the DIY so cool it was featured! I've heard great things about spiralizers and I've wanted one for a few years, but want to get a good one that lasts. Can't wait to hear your thoughts! Thanks SO much for the shout out :) Way to be featured by Bob Villa! Can't wait to here about that spiralizer, I'm needing to add one to my collection, happy weekend! How cool that your DIY was featured! I used to watch that show growing up too and who didn't have a crush on JTT. haha. Love that mug! Have a great weekend girl! That DIY looks so awesome- we need new coasters around here so I need to go back and check it out- I loved Home Improvement too- so awesome he featured you on his DIY website! I can't wait to hear how you like the spiralizer- it sounds like such a great alternative to traditional pastas! Congrats on your DIY fame! That is awesome! You totally deserve it! The things you make rock! Have a great weekend! PS - I totally need that mug! 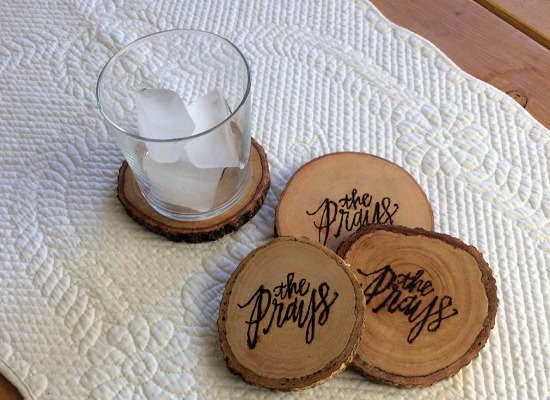 So cool that your DIY coasters were featured on Bob Villa's website! They really are awesome...well deserved! Hope you have a fabulous weekend! I need one of these spiralizers too!! Those coasters are super adorable - congrats on being featured, that's very exciting - and that mug is hysterical! That's so cool that your project was featured!!! 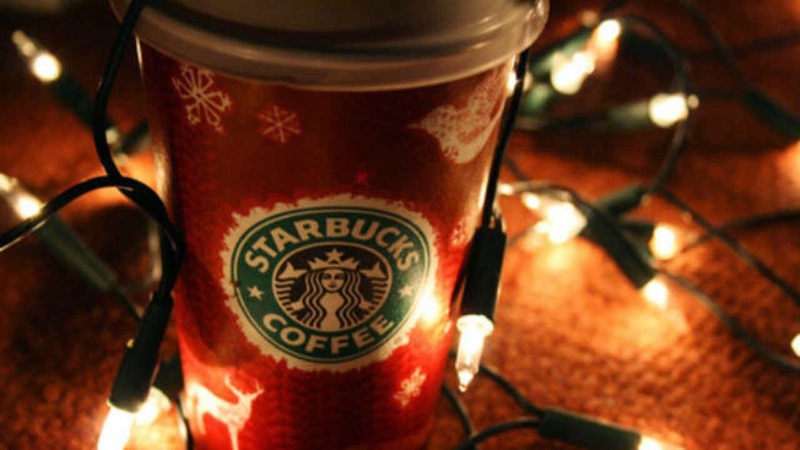 That Starbucks drink sounds tasty... if I drank coffee!!! How cool you were featured! And that new drink sounds amazing! I'll be trying it! Look at you fancy girl!!! Famous. 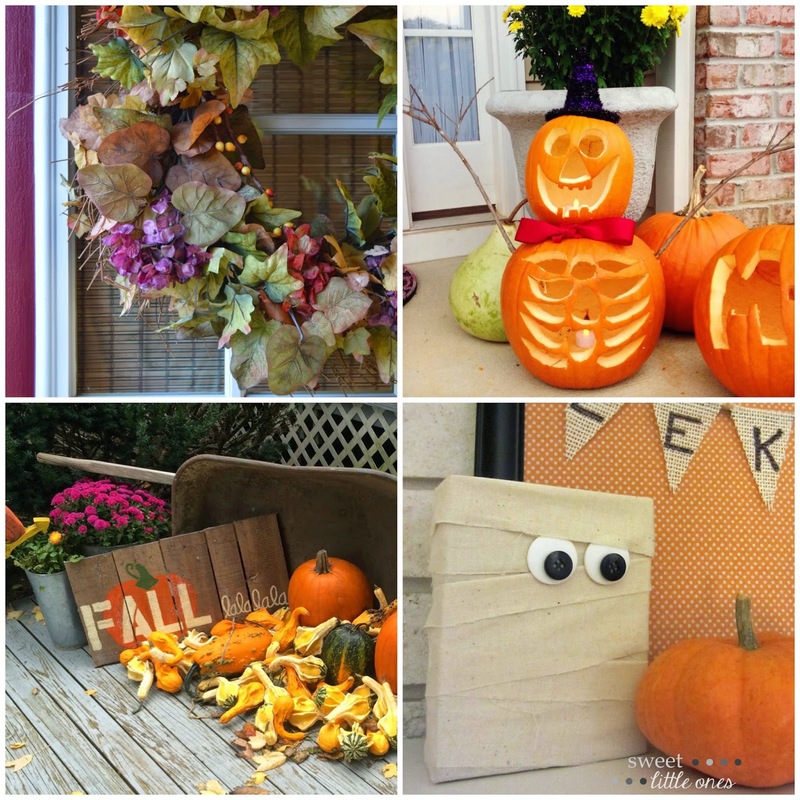 And thanks so much for the mention and picture from this week's link-up! I will gladly come out to AZ to decorate your porch as long as we can craft and snack on your delicious goodies! I have been dying for a spiralizer so thanks for sharing your pick from Crate and Barrell, I can't believe it's only $30 bucks! I will head that way this weekend to scoop one up. I can't people how skillful people are with their pumpkins; those guys did a stellar job!!! Ha love that mug! That is so neat that your DIY was on that site, congrats!!! You will have to let us know how that spiral tool works out!! And congrats on the post!! So exciting and such a great tutorial. Congrats on the feature! And I want to get a spiralizer, too! Zoodles, anyone?! Happy Weekend! Congrats on your Bob Villa feature! That's fantastic! Feautured on Bob Villa's website...whoop whoop! You deserve because your DIYs are the best! Can't wait to hear how the spiralizer turns out! So cool about your project! I don't do coffee either. I'll stick with tea. It's the after taste that sticks around for ages afterwards, despite toothpaste, gum, whatever, that kills me! Ick. chestnut praline!! that sounds fun, I had not heard - thanks for the heads up! yum, I'm ready. Love those coasters! Super cute! One of my friends uses her Spiralizer like crazy! I need to get one too.. the dish she made me for lunch one day was sooo delish! Congrats on your project being featured on Bob Villa's website! That is so awesome! 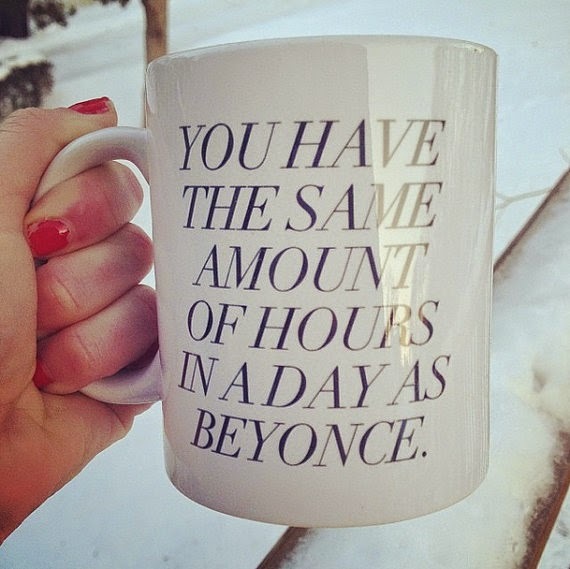 I need that mug....love it!!! And girl, you're famous! Love those coasters by the way!